The social media has been buzzing with the news of Don Moen's death after the Houston Chronicles carried the news in the early hours of today. 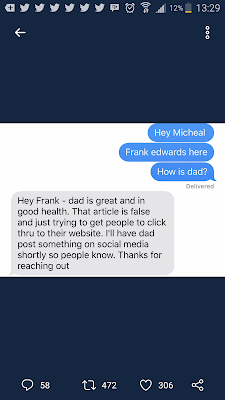 However, the claims has since been debunked following a tweet sent from Frank Edwards @frankrichboy showing a screenshot of messages exchanged between him and Michael Moen, the son of Don Moen. 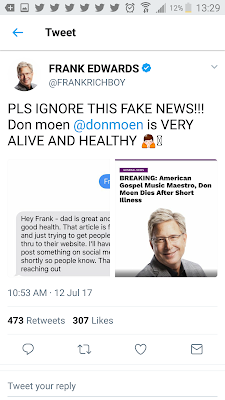 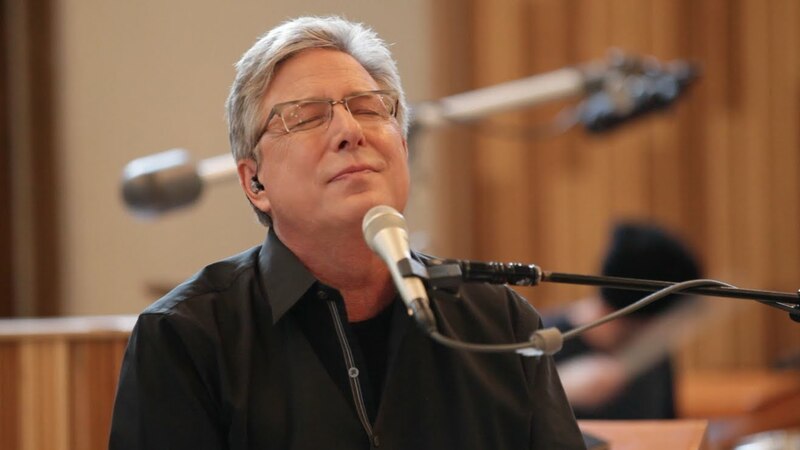 Don Moen himself has tweeted to show he is still alive.